Backed with a 1 year manufacture limited warranty against any manufacturing defects. In stock or call 855-653-8473 for a dealer near you. 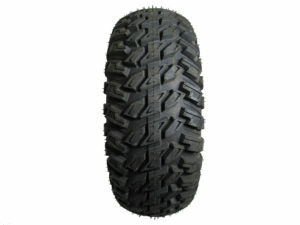 FREE shipping on all tires in the continental U.S. 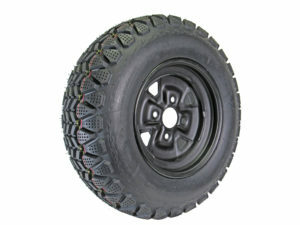 The SOF Series IV UTV Run Flat tire is a Military authorized and combat proven UTV Run Flat tire! The Series IV UTV Run Flat tire is specifically designed and engineered for heavier payloads. The sidewall of the SOFIV Series tire is designed with a deep reinforced bead providing extreme wheel (rim) protection & delivering the survivability and performance the U.S.A. Military demanded. 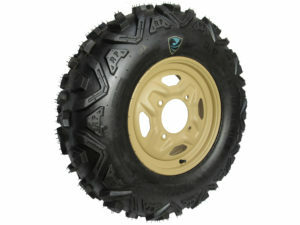 Whether your hunting or racing the multiple PLY options we offer provide the operator with a unique advantage over the competition with a perfect tire to fit your every day needs. 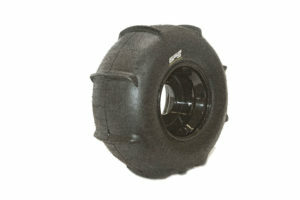 Inflated or deflated, rely on the 12 ply run flat tire specifically constructed & proven to keep you going. 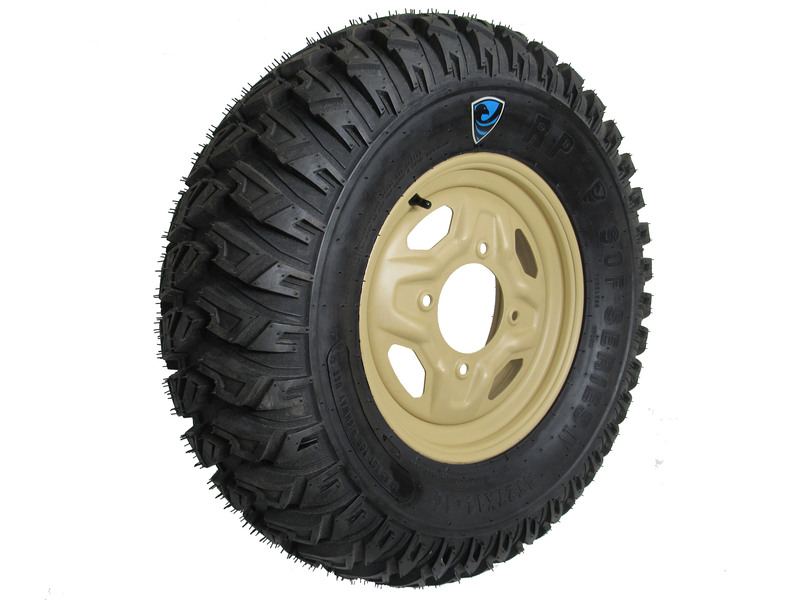 The extreme terrain conditions experienced by U.S. military forces and extreme off-road enthusiasts demanded the highest level of tire payload capability and survivability for critical success. Inflated or deflated, rely on the tire specifically designed to keep you going with its Military approved Run Flat Technology ! 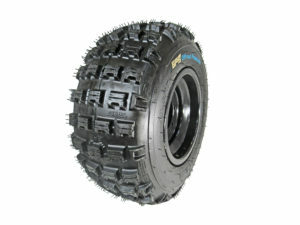 Excellent tires, very durable, great wear life and work on or offroad here in Parker AZ.